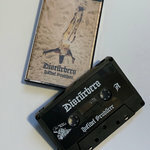 Damn That Noise Boomruin is an outstanding producing from across the pond, who i just recently came across thanks to the good folks at IHAA. 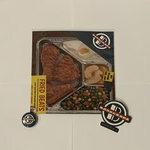 Think the heaviness of early DJ Shadow's drums, with the haunting atmospheres & melodies of amon tobin. 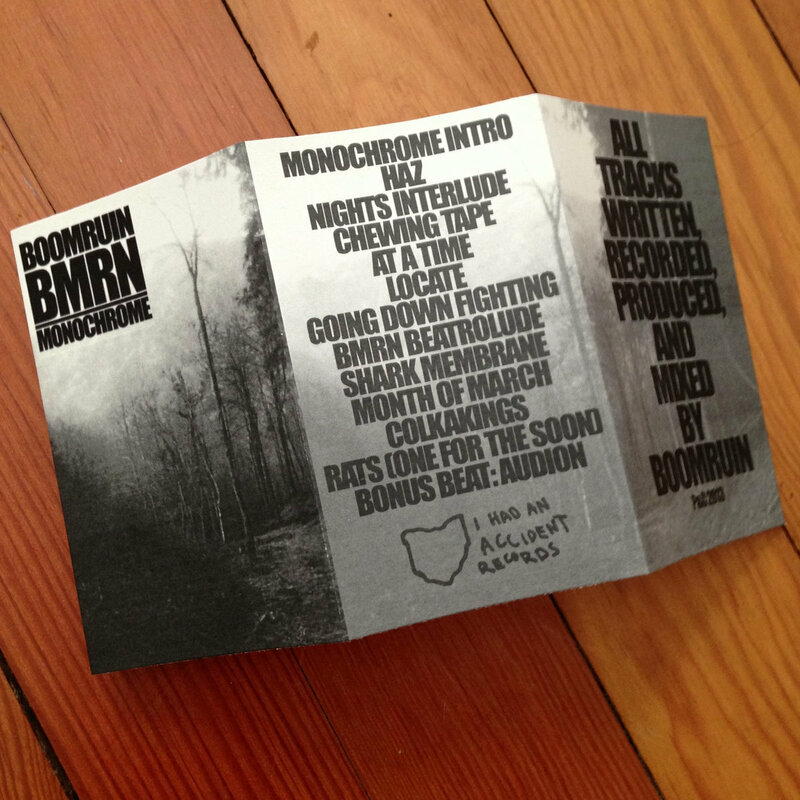 Favorite track: Chewing Tape. 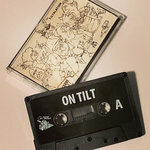 Includes unlimited streaming of Monochrome via the free Bandcamp app, plus high-quality download in MP3, FLAC and more. 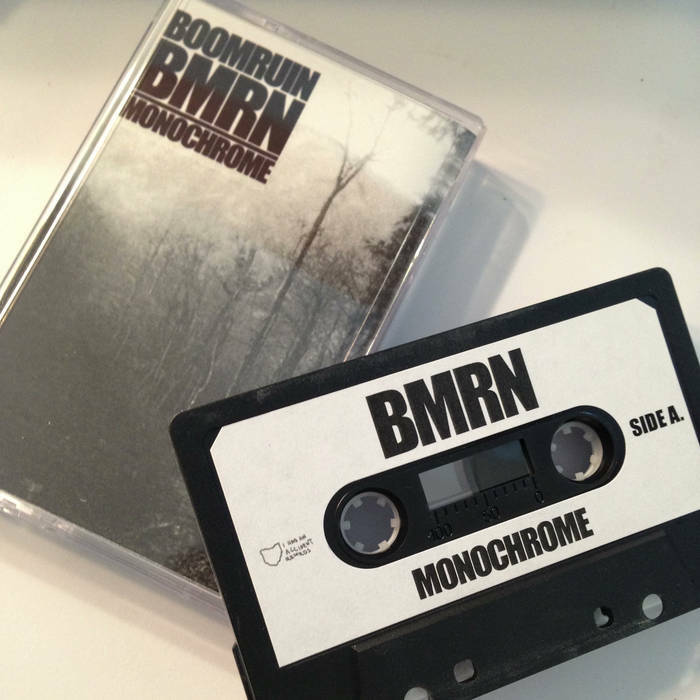 Originally released in 2012 as a digital download, the moving electronic sounds and heavy beats of Monochrome has been re-conceptualized into a physical format. 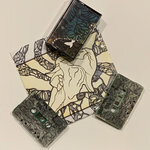 The album brings forward fresh sounding beats that progress the sounds of visual electronics and psychedelic samples. 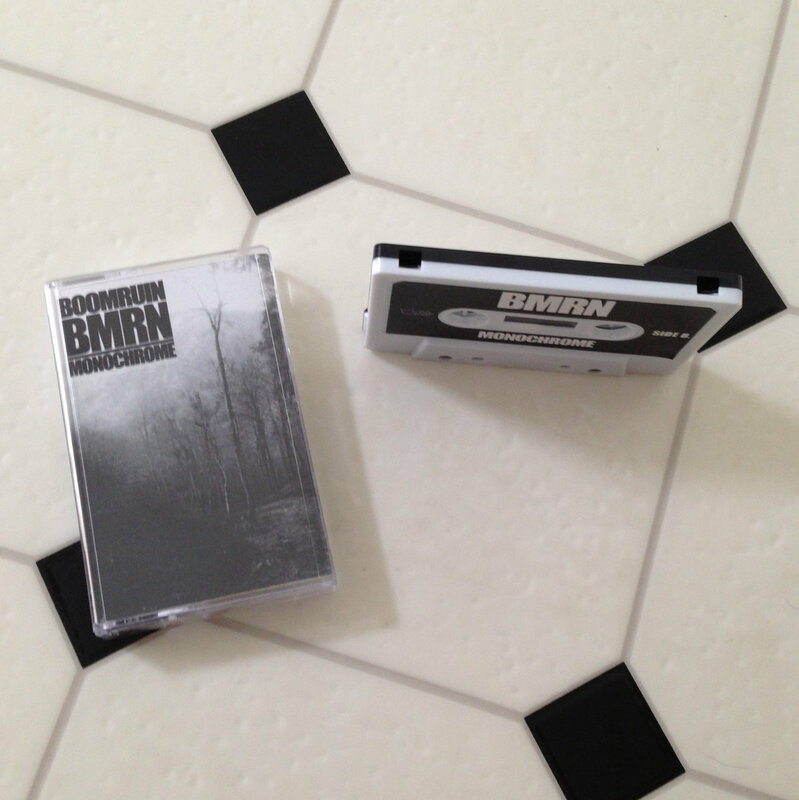 Boomruin/BMRN is based out of the United Kingdom, he samples some the bizarre and strange and layers a steady beat in a reinterpreted classic style. Movie style moments to comedy and jazzed slang, the album flows in a genuine manner with retro appeal. 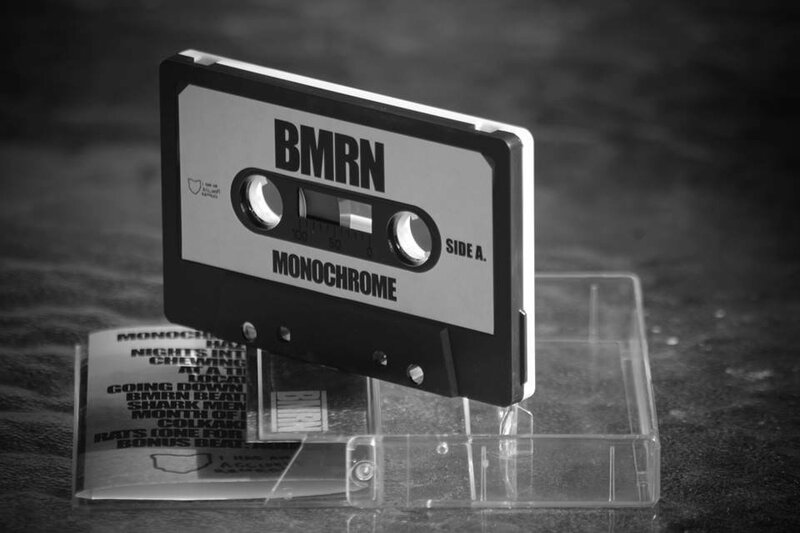 The monochrome theme represented in the artwork is a common thread that binds the album together and provides a contrast that is appealing and sensational. 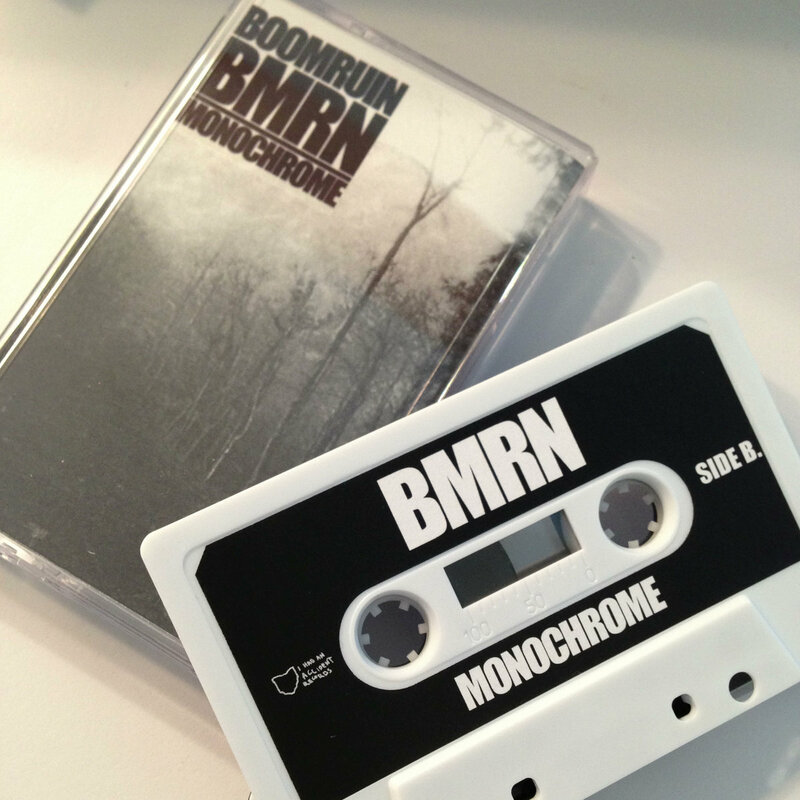 Limited to 70 black/white cassettes on cobalt tape.